The SmartMesh Foundation – the Singapore-registered entity responsible for administering the development of the SmartMesh decentralized, off-Internet communication and payment service protocol – have officially commenced what they call ‘mapping’; a process needed so as to convert all Ethereum ERC20-compliant SmartMesh Tokens (SMT) into Spectrum Coins, the native cryptocurrency of SmartMesh’s public blockchain, Spectrum. October 3 is when the SmartMesh Foundation expect the mapping process to be completed by. Once done, the Ethereum-based SmartMesh Token (SMT) will be converted into Spectrum Coin – the native cryptocurrency of the Spectrum public chain. 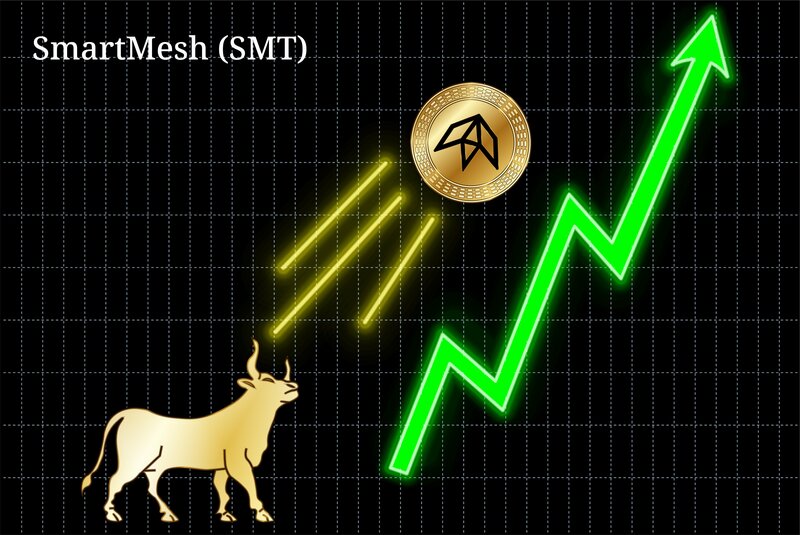 Users holding their SMT balance on cryptocurrency exchanges “do not need to do anything,” the SmartMesh Foundation have instructed. These platforms will administer the necessary upgrades on their own accord. SmartMesh will continue to keep their community in the loop as each exchange notifies the Foundation of its support for ‘mapping’. They have already done this for the gate.io exchange, which promptly declared their support for the mainnet token migration on Wednesday. For those storing SMT in the SmartMesh App, they can complete the ‘mapping’ requirement by themselves via the official in-app wallet. Anyone storing SMT in a third-party wallet must transfer their balance to the SmartMesh App, however, before proceeding to execute the ‘mapping’. The SmartMesh team have shared a clearly explained ‘mapping’ tutorial, so SMT holders need not fret. The SmartMesh Foundation opted to conduct an initial coin offering (ICO) before their mainnet was fully developed. Such a practice is common in the crypto space, and involves the creation of a placeholder token, which commonly takes the form of an ERC20-compliant token built atop the Ethereum protocol. Other projects to have done the same include the ICON Foundation, Block.one, and Wanchain Foundation; each of whom issued ERC20 tokens, only to swap them proportionately for ICX coins (ICX), EOS tokens (EOS), and Wancoins (WAN), respectively, once their public blockchain had been built.